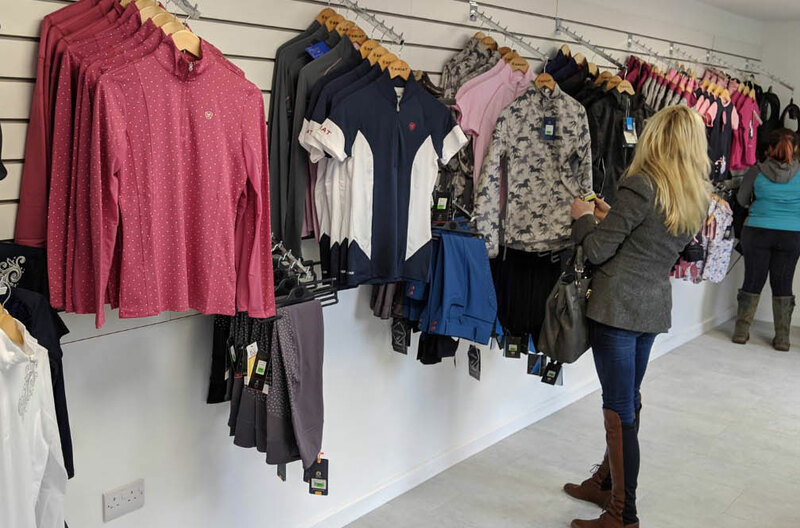 As well as all your favourite products and brands at our Sandford store, we now have a second shop at Island Riding Centre, Newport. 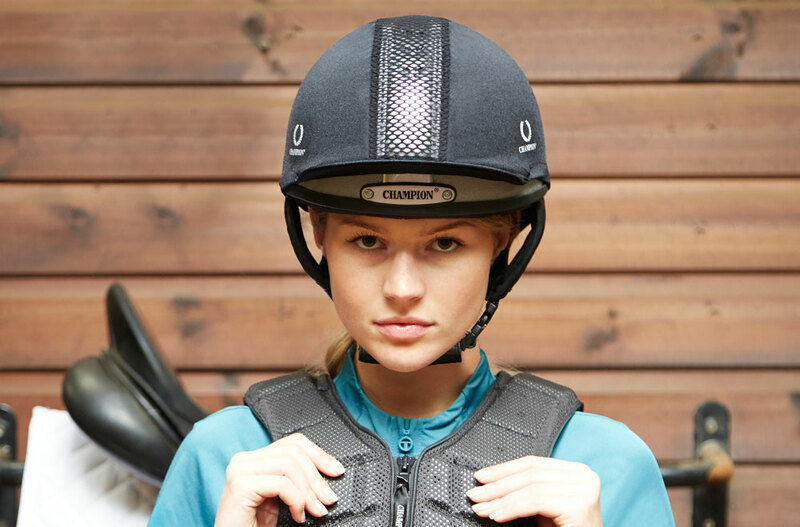 Thousands of lines in stock from clothing and saddles to feed and fencing. 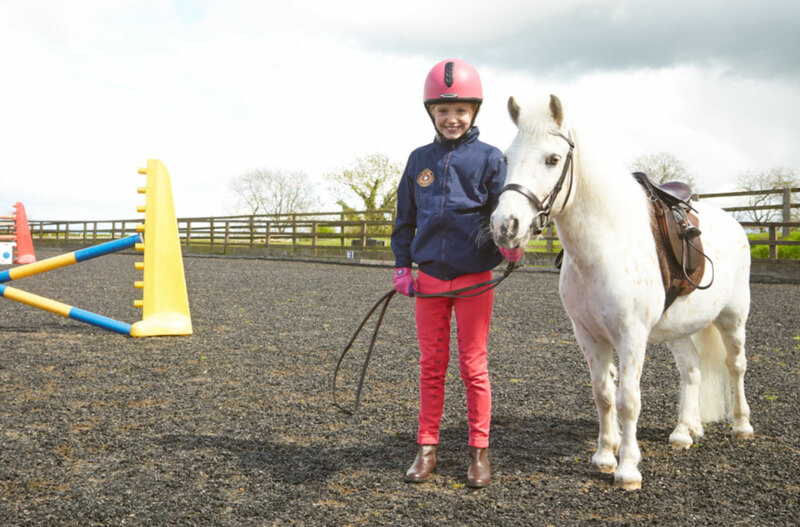 We stock clothing sizes from age 2 to XXXXL. 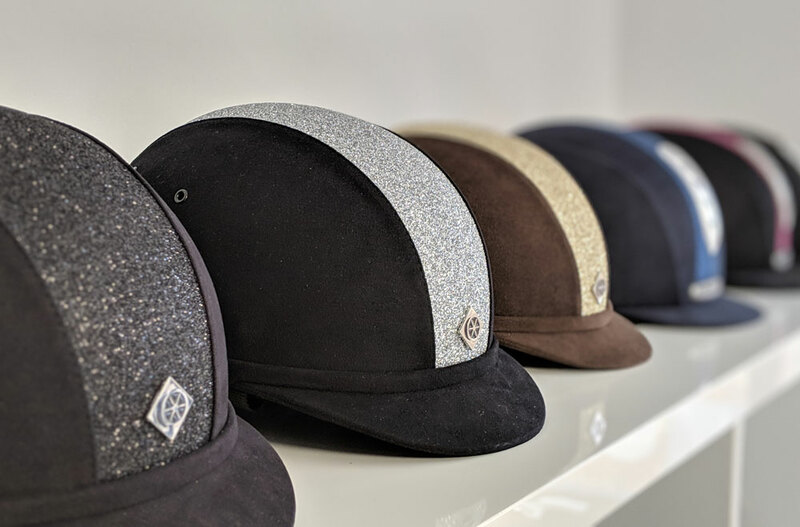 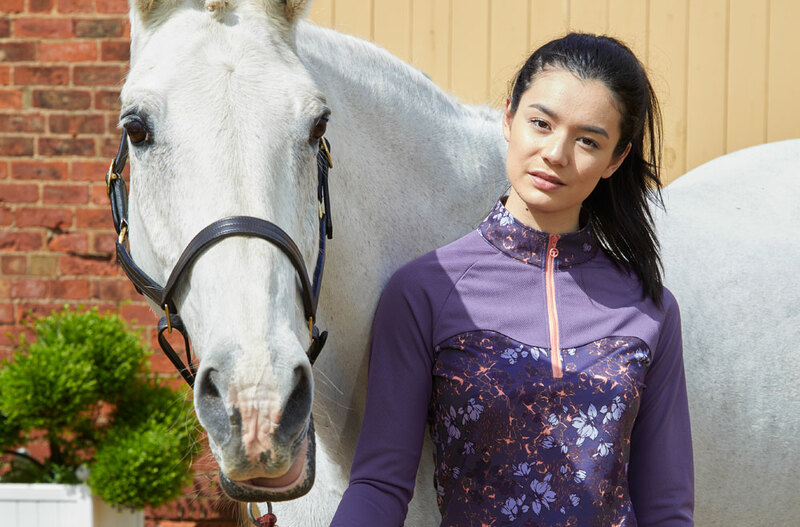 Froghill has been the Isle of Wight's premier equestrian tack and clothing supplier since 1980. 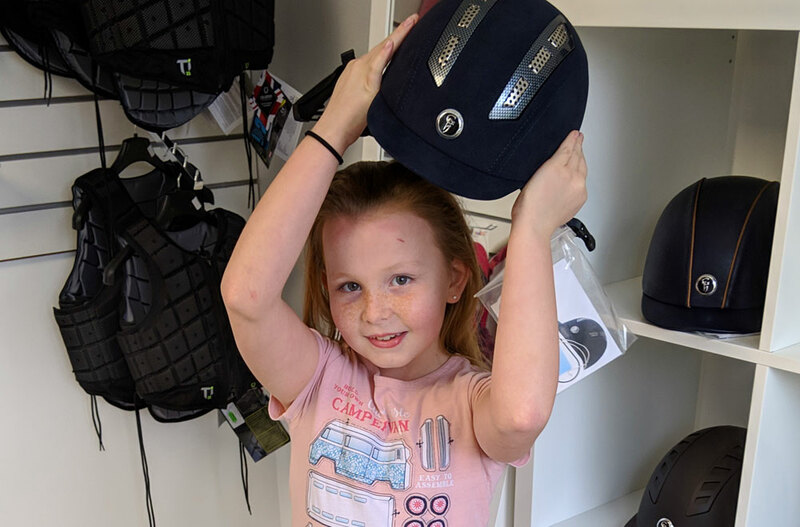 Top brands and quality supplies are always on hand, along with good advice and friendly help from people who really know about horses and riders.